Affordable and easy to use software for Invoicing, Cash Register, Inventory Management, and Customer Tracking. 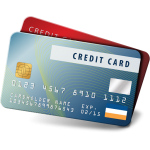 Accounts Receivable and Interface with QuickBooks and Peachtree. 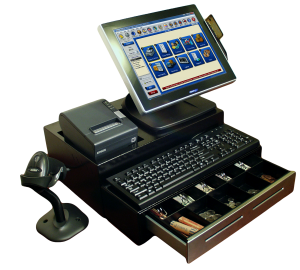 We specialize in accessories for Point of Sale systems (cash drawers, receipt & label printers, bar code scanners, etc. ), and custom built PCs. 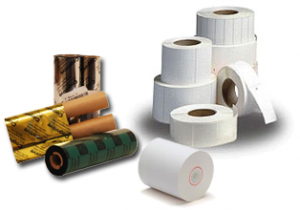 CerTek carries a full line of supplies to keep your Artisan POS system running efficiently. These include receipt paper, ink, labels, ribbons, and more.